Professional CCTV systems to help protect your home, office, factory or school. ASM can install a network of cameras connected to a central viewing and recording station. Things have moved on in leaps and bounds from the old, grainy video footage that used to be the standard. Instead, ASM provide modern digital video recorders that can store many hours of images for future review and retrieval in accordance with the Data Protection Act. Recording and monitoring can even be achieved remotely if required, with updates by email or via a designated app. Our experienced sales staff can advise you on the most effective way of delivering a system to meet your requirements using the latest and most cost-effective technology. 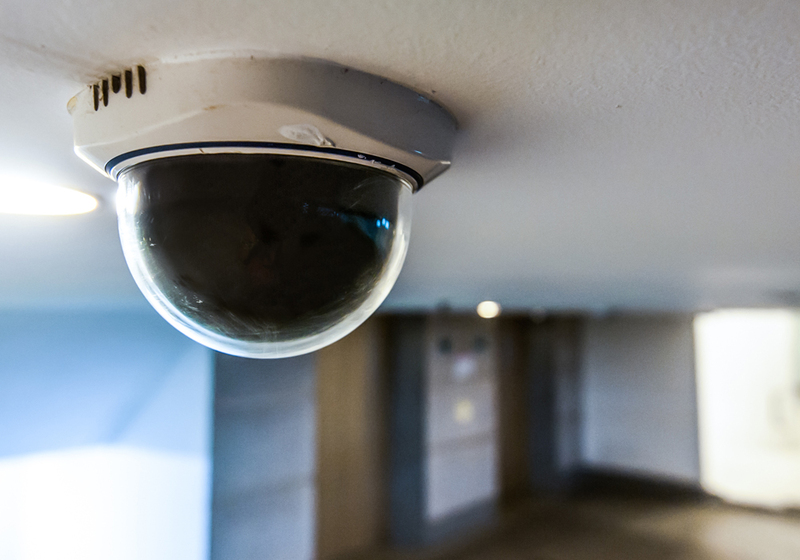 ASM are experts at installing and maintaining CCTV systems across many sectors and for many businesses, including registered social housing, the rail industry, blue chip companies who provide technology solutions, as well as schools, offices and factories. To find out how ASM Access can help you, contact us on 01905 347136 or by email to info@asmaccess.co.uk.